On today's program Clif and Robin talk about Oregon's new per mile tax program in which a GPS is installed on your car to track how many miles that you drive and at the moment you are only charged 1.5 cents per mile in place of the current .30 cents per gallon. Others states have considered this option as well including the Federal Government. Also George Zimmerman, even if he is found not guilty, NAACP and the Justice Department may place civil rights charges on him, and then there are those that will try to take justice in their own hands. 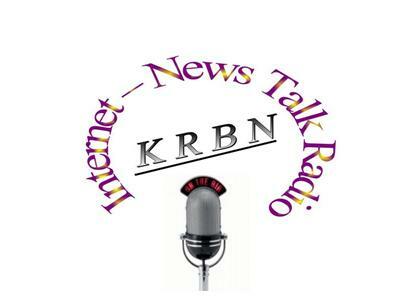 Call us at 646-721-9887 and if you can't make it, please send us an e-mail talk@KRBNradio.com.